All dogs can bite ... but they would prefer not to. But they’d prefer not to! Here are 10 tips to help prevent you or your children being bitten by a dog. Read the signs. Watch your dog’s body signals Licking, yawning, shaking as if wet. A dog does these things if they feel unsettled. Give the dog chance to get away, settle down, have a quiet moment and things are less likely to escalate. Do not expect a growl. Many dogs decide that growling is a waste of time. Why? Because when they growl, they get punished. So they dont bother to growl and bite instead. Biting is a sign of patience pushed too far. Unless a dog has learned to bite, it would usually rather get away from a situation. Give the dog an escape route; let the dog take itself to a quiet place if it wants to. Teach your children well! Help your children understand how to behave around dogs. Dogs are NOT toys, they have teeth and can hurt. The Dogs Trust have an excellent leaflet on teaching children to be safe around dogs. If a dog has bitten once, it may do so again. This doesnt mean you should panic and rush for euthanasia or rehoming. But be aware of what situation caused the bite.  Get professional help from a qualified behaviourist immediately. and petting but watch two dogs playing together and see if they hug or kiss each other? Nope! Learn what your dog enjoys, not what YOU enjoy. Dogs have bad days too! How can we tell if a dog is in pain, has a bad tummy, or is really tired or achy? Usually dogs will not show the signs until the pain is extreme. Be ready to help your dog by taking them to the Vet if you see signs of unusual or grumpy behaviour. He only nipped. Not a dog bite then? A snap is often a deliberate miss. Take action by getting professional help now. Your dog was clearly feeling under pressure and needs your help to feel less stressed. ure your dog isn’t FORCED into situations and ALWAYS give your dog an exit route so s/he can get away if feeling threatened. Do not assume that your dog would never bite. 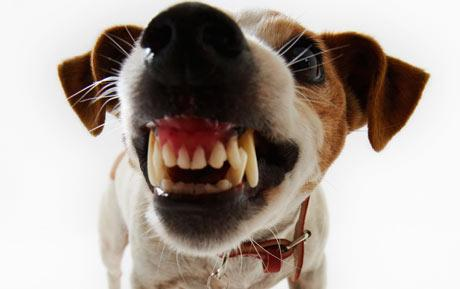 Your dog has sharp teeth – your dog can bite if put in the right (or wrong!) circumstances. Do not be overly alarmed if you start seeing some of these signs. My dog throws tongue flicks if my partner sits too close to him! But noticing these signs tells us we are causing our dog a bit of discomfort. So, if your dog is polite enough to give you (or other people) these warning signals, be thankful for the message and respect your dog’s needs some space. 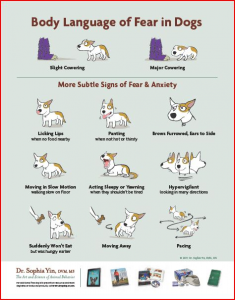 And, should you start seeing a lot of these signs together, or if your dog appears to be increasing the use of them, contact a kind, positive reinforcement Canine Behaviourist for help.